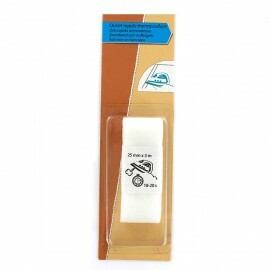 This strip eliminates and protects clothes from moths in small spaces, including wardrobes and drawers, it kills adult larvae and eggs of clothes moths in the home. 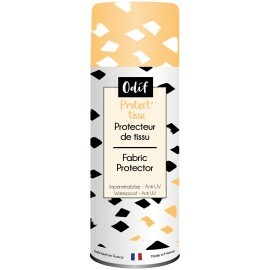 Ideal for protecting clothes, especially in storage, and bedding for up to 6 months. 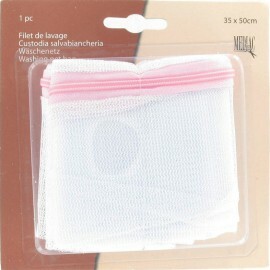 No laundering or dry cleaning is required after use. 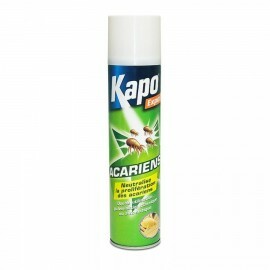 Anti-acarid insecticide very efficient against the sarcoptes parasite in all stages of development: larvae, nymphs or adults. 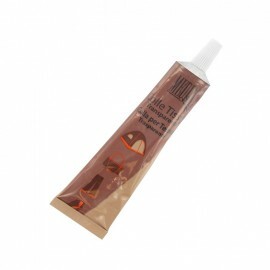 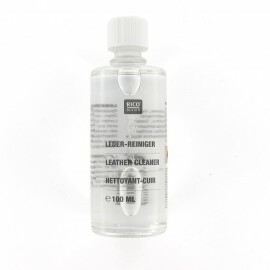 Extra strong and permanent textile water glue by Bohin brand. 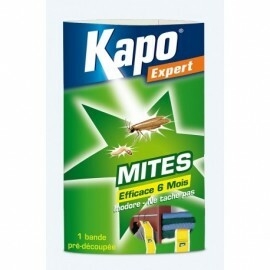 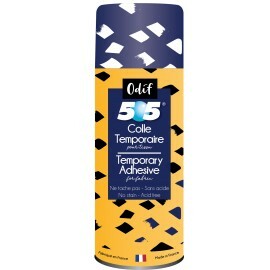 Easy to pour and spread with its ergonomic spout, this glue is solvent-free, odorless and transparent after drying. 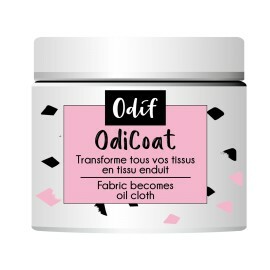 Odicoat is magic ! 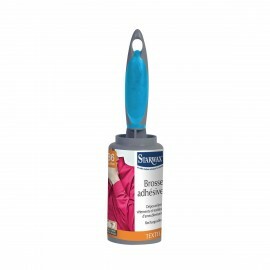 It can turn your cotton fabric into a coated and very resistant one ! 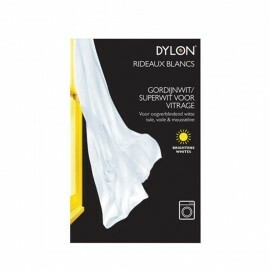 After a while whites can lose their brightness and look a little dull. 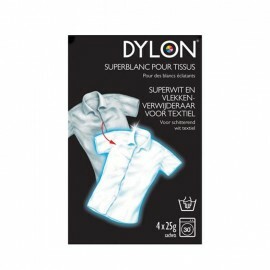 Dylon Fabric Whitener and Stain Remover's oxy-based dual action formula brings back those dazzling whites. 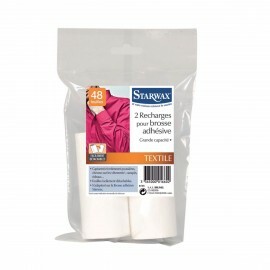 Used both in the washing machine and in the hand wash.
Refill for Adhesive lint remover (2 pieces) - Starwax We can use with Adhesive lint remover - Starwax. 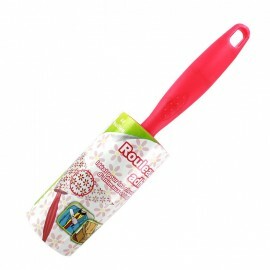 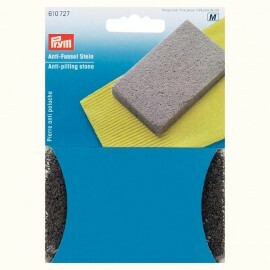 Sticky roller with handle for cleaning textil and furniture. 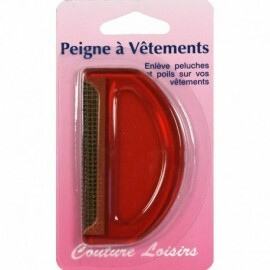 Easily and quickly removes animal hairs, dust and fluff from garments, furniture and car seats. 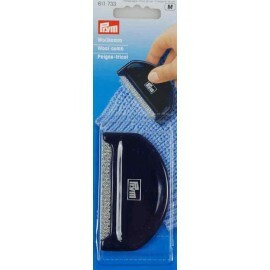 We can use refill for adhesive lint remover - Starwax. 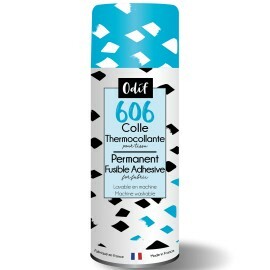 505 repositionable glue for fabric and paper. 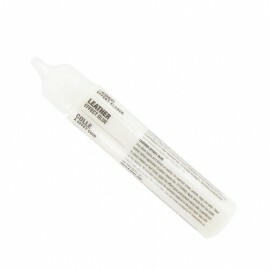 This glue temporarily holds pieces to facilitate cutting operations, placement and even customization (stencil).